6 On another sabbath he entered the synagogue and taught, and there was a man there whose right hand was withered. 7The scribes and the Pharisees watched him to see whether he would cure on the sabbath, so that they might find an accusation against him. 8Even though he knew what they were thinking, he said to the man who had the withered hand, ‘Come and stand here.’ He got up and stood there. 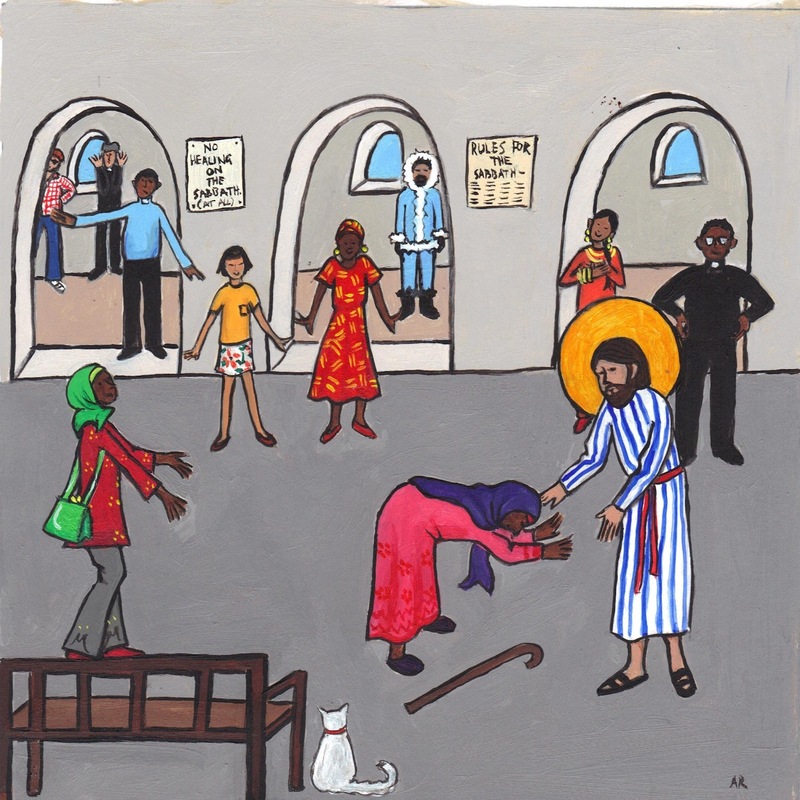 9Then Jesus said to them, ‘I ask you, is it lawful to do good or to do harm on the sabbath, to save life or to destroy it?’10After looking around at all of them, he said to him, ‘Stretch out your hand.’ He did so, and his hand was restored. 11But they were filled with fury and discussed with one another what they might do to Jesus. 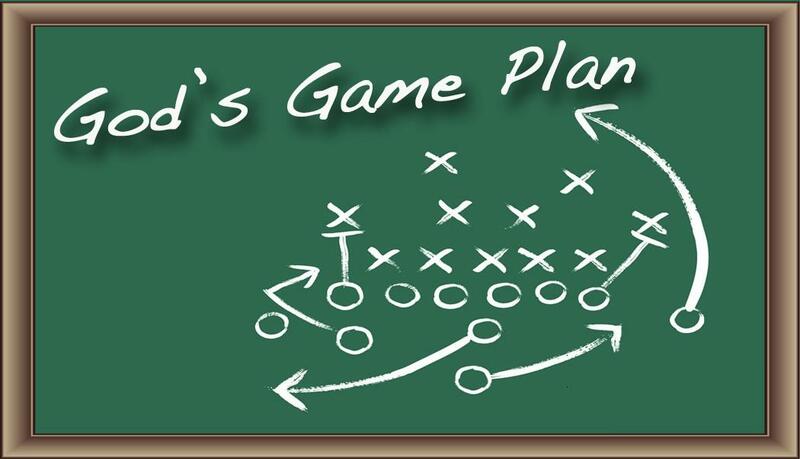 Though the Bible isn’t a rule book, it also isn’t only a game plan. The method to the madness is a compilation of X’s and O’s moving by some standard, guidelines, rules. To play in the game, you have to learn it, first. God gives us the rules and then lays out the plan. The rules are how we learn of God, learn the meaning and intention of the life He created. The rules serve us as we come to know His plan. Both And. X’s and O’s. And it is through Jesus’ breaking of all the rules – on every single level – that we know how we are to play the game. The game plan revealed in its entirely, perfectly, once for all. God’s plan for redeeming the world has only two rules: Love God, Love your neighbor. And on these two commandments hang all the Law and the prophets. This entry was posted in Whispers and tagged both and, God, Gospel, Grace, Jesus, scripture. Bookmark the permalink.